5% Off Your First Month! Special: 5% off non-medical or medical services for the first month for NEW clients. 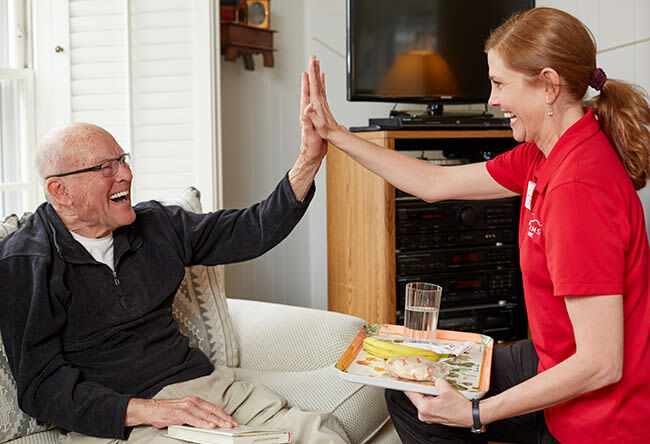 Discover the joys of having a qualified professional assist in the care of your loved one, freeing you up to catch up on life or enjoy a break. This is a limited time offer, so contact us today to secure your rate! You can call us at 303-688-2200 or fill out the form below.